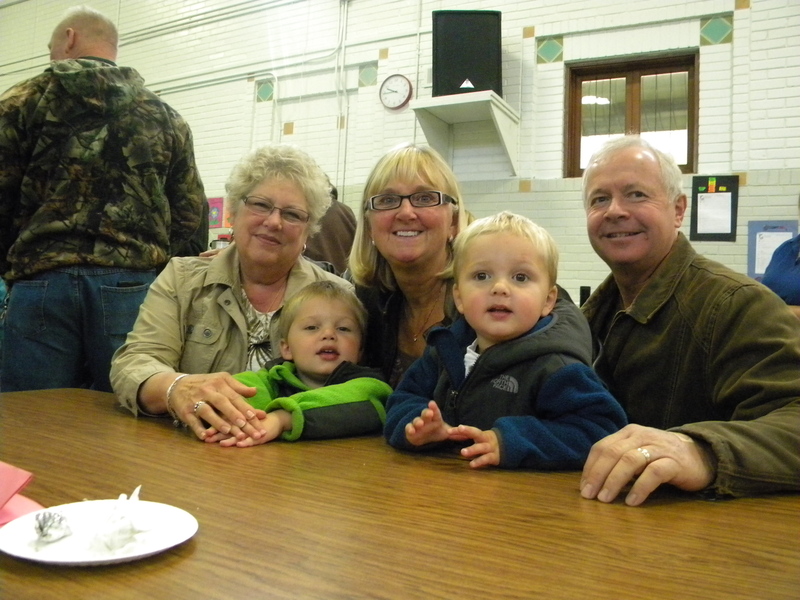 Thursday, September 27th, was Grandparents Day at SHAS. Grandparents were invited to the Thursday morning Mass with the children and fellowship after at the school. Muffins and coffee were provided and the Scholastic Book Fair was available. We are so blessed with the presence of our grandparents in our lives, watching over us, guiding our families, and so often helping us in so many different ways. Thank you grandparents for all you do and all your love! 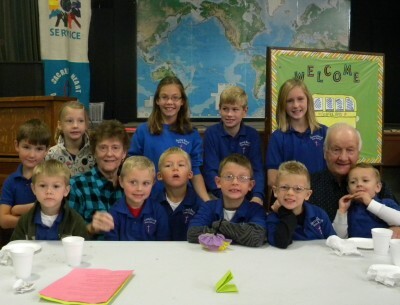 Ken and Mary Lee (a SHAS Alumnus) Becker have quite the crew of grandchildren and great grandchildren attending Sacred Heart Area School, completing a tradition of 4 generations at the school. This is just one example of many, of the love and dedication so many people have for this wonderful place. Come check out all the wonderful books and treasures Scholastic has to offer. Visit our fall Book Fair September 24th-28th from 7:30 AM – 3:30 PM. You may also shop online at www.scholastic.com/schoolbookfairs . All proceeds go directly to Sacred Heart Area School. Thank you for your support!! Hope to see you all at the fair! !